New England Patriots quarterback Tom Brady is the king of the football world and that's good enough for him. The San Mateo native told GQ Magazine he has no interest in politics after his playing career ends. In fact, here's what Brady said when asked if he wanted to be president of the United States, or governor of Massachusetts: "There is a zero-point-zero-zero-zero chance of me ever wanting to do that," he said. 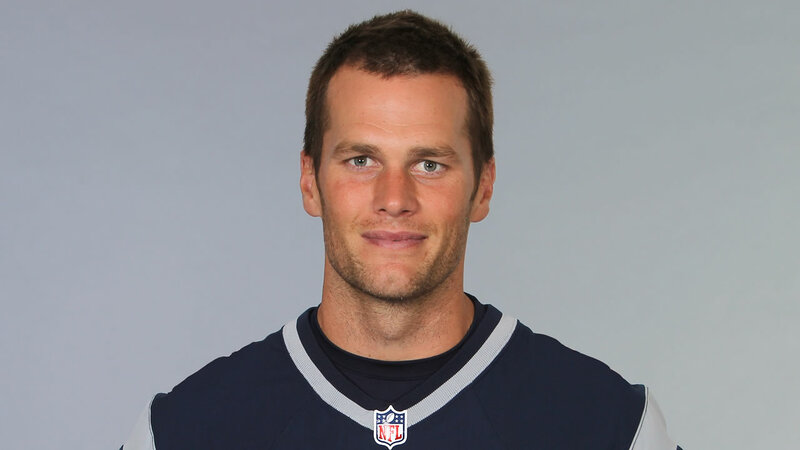 Brady says he's fine playing football and seems to be OK with being named QG's 2015 Man of the Year.